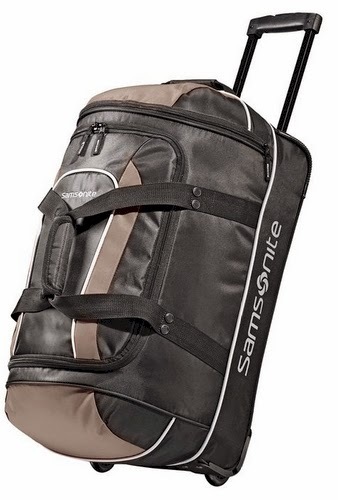 Amazon has got this Samsonite 22" Andante Wheeled Duffel (in gray black) for $33.99, but enter promo code 20SPRBREAK at checkout and that price drops by 20% to $27.19 with free Prime/SuperSaver shipping. (FYI, this bag goes for $51.99 at Kohl's.) 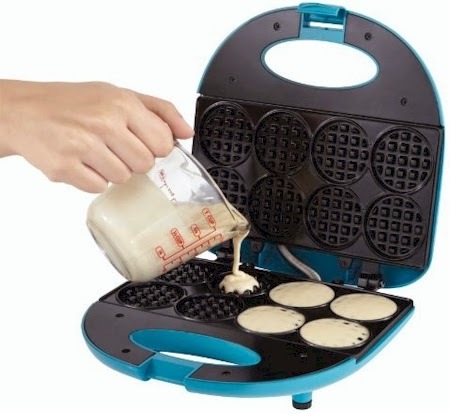 It got 4 out of 5 stars over 399 customer reviews. 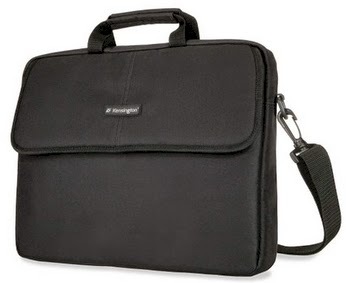 Amazon has got this Kensington 17" Classic Sleeve Notebook Case for $9.99 with free Prime/SuperSaver shipping, the lowest recorded Amazon price for this item. Kensington cases are not cheap, so this is a really exceptional price. According to some of the reviews, this case can also fit some laptops. It got 4.5 out of 5 stars over 241 customer reviews. 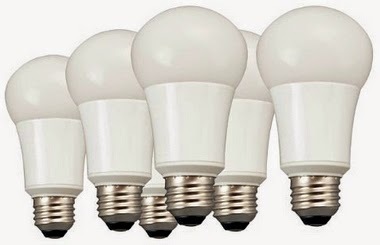 Amazon has got this 6-pack of LED 60-watt equivalent soft white bulbs for $37.31 ($6.22 per bulb) with free shipping. This 6-pack was over $44.00 for quite some time, so I'm really pleased to see the current price. LEDs are much more efficient that incandescent bulbs and don't contain the mercury that's in CFLs (though they do contain lead, please be aware). They come with a 3-year warranty. Do you or your kids or spouse need new sneaks? 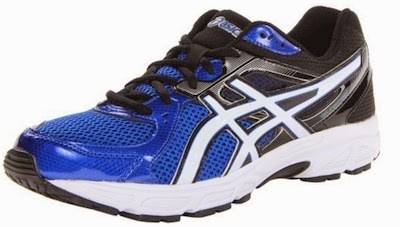 Take $15 off a $75 or more purchase of athletic shoes on Amazon with promo code 15FASTFEET. Lots of great brand names are part of this promotion, like Asics, Puma, Adidas, Mizuno, New Balance, Teva and more. (You can break it out by brand name over here). 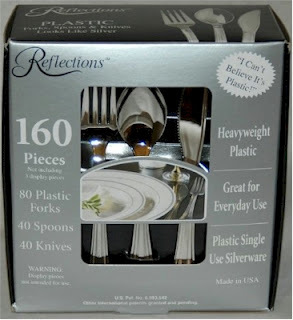 Amazon has got the 160 piece set of Reflections plasticware for $14.10 with free Prime/SuperSaver shipping. If you're not familiar with Reflections, they are the heavy duty, silver-colored plasticware that very much resemble actual silverware, and are a big step up from regular plastic utensils. Reflections are now an Amazon #1 Best Seller. The 160 pieces include 80 forks, 40 spoons and 40 knives. That's 40 settings, at $0.35 per setting. I love this plasticware. If you've got to use paper and plastic, it really dresses up the table. Because the price on Reflections usually hovers around $16-$17 on Amazon, you might want to pick up a box now at this lower price and set it aside for Pesach. 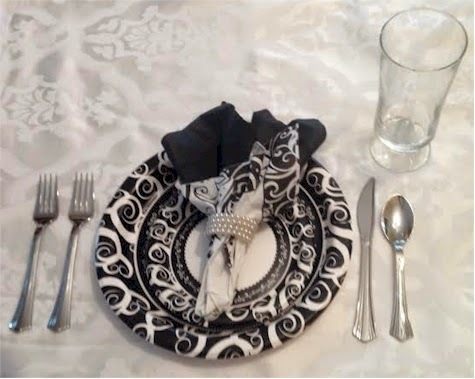 One of the place settings that I used for Sukkot. Everything that you see here is disposable. Kroger affiliate shoppers, go to FreeFridayDownload.com and log in to load a digital coupon for a free 12 or 16 fluid oz. Mountain Dew KickStart. The digital coupon must be loaded on your card today, 2/27/15, but you have until 3/15/15 to redeem it. 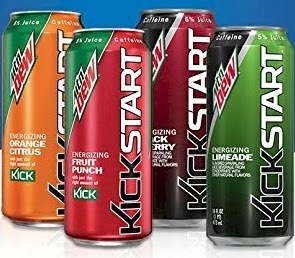 Bring the Mountain Dew KickStart up to the checkout and make sure the cashier scans your shopper's loyalty card. The price of the beverage should drop off at the register. 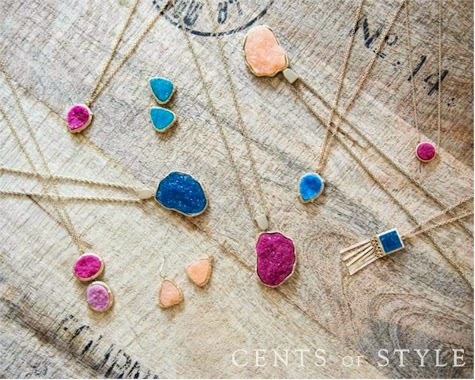 I love trendy jewelry deals like this. At $4.99 per piece. this is a nice way to give yourself a frugal and fun weekend treat. UPDATE: 4 out of 10 patterns have completely sold out and the other 6 patterns are now on back-order, but you can still purchase them and lock in this price. If you'd like to take advantage of this killer deal, please plan to make your purchase soon. Oneida has got a fantastic offer today on select 20-piece Anchor Hocking flatware patterns: buy-one-get-one-free (BOGO)! And on top of that, you can use promo code ST15 to save an additional 15%. Since these sets are priced at $26.99, it's like getting each of these sets for $11.47! Wow! You'll get free shipping on your $99 purchase before the discount, which means that if you buy 4 sets (or more), you'll get free shipping, even though the amount you actually pay will be more like $46. If you buy two sets, shipping is a flat $2.99. The only rules that apply to this promo is that 1) you must purchase the 20-piece sets in multiples of two in order to get the BOGO discount and 2) the sets must be the same pattern. 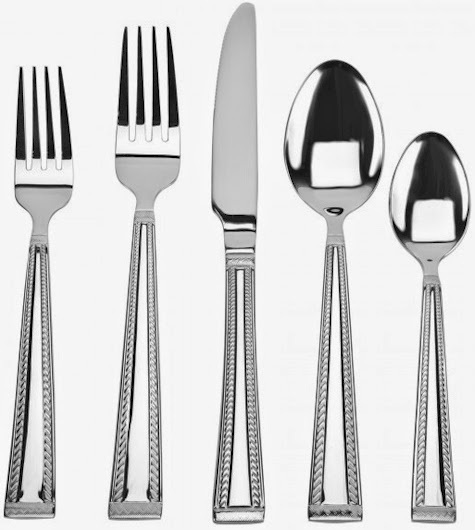 If you're thinking ahead and need a new silverware set for Pesach, or for a wedding gift, or if you're just tired of your current set, or if your 2 year old has been secretly throwing out your salad forks, this is a great opportunity to score a brand new set at less than half price, once you apply the BOGO and additional 15% discount. Here are the ten sets that are included in this promo (Anchor Hocking 20-piece, service for 4 sets). They are all 18/0 stainless steel, and all $26.99, so after the discounts are applied, you'll score two sets (service for 8) for $22.94, four sets (service for 16) for $45.88, etc. The BOGO discount will be automatic, and the additional 15% off will be applied when you enter promo code ST15. Because of the pricing, the maximum number of sets that you are allowed to purchase at this discount is ten. This is an incredible deal on flatware. Can't keep track of all the Amazon promotions currently going on? Me neither! Here's a roundup of all the current Amazon promotions, sales, and promo codes that are on my radar. 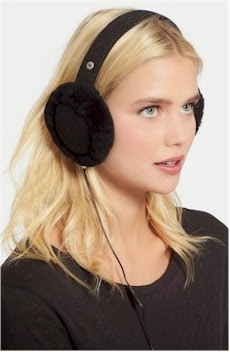 Nordstrom has got three different sets of UGGs earmuffs on sale for $50.25-$52.50 (originally $75.00) with free shipping and returns. 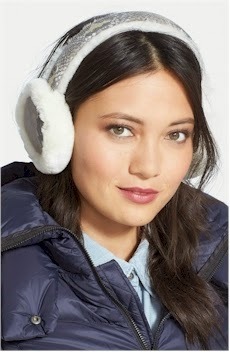 These UGGs Classic Knit Earmuffs are made from shearling wool and come in four colors: gray, moonlight, peacot, and port, and are priced at $50.25 with free shipping. These UGGs 'Python' Leather & Genuine Shearling Earmuffs are made of a sparkly python suede print and shearling, and are on sale for $50.25 with free shipping. 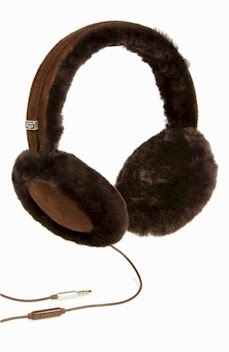 These UGGs 'Classic' Genuine Shearling Headphone Earmuffs are made shearling and have an audio port so that you can listen to music and take phone calls without taking them off, for $52.50 with free shipping. They come in grey and port. PRICE DROP: Kosher Dried Fruit Basket for $8.63 (and a ton of other kosher gift baskets $20 and under) on Amazon. Still time for a Purim delivery! This Broadway Basketeers Dried Apricot and Date Gift Box is now priced at $8.63 on Amazon. This basket is kosher-pareve (under the OU). It weighs in at 1.5 lbs., so this is really a great price...like paying $5.75 per lb. for the dried fruit and including shipping. 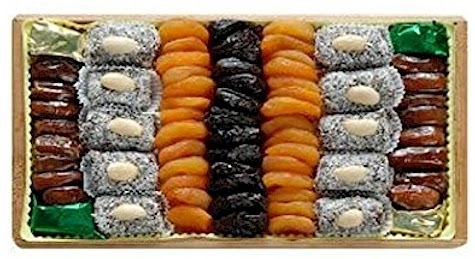 Try to get a kosher dried fruit platter for that price anywhere! Now, this is an Amazon Add-On item, which means that it ships for free with a $25 minimum order if you are an Amazon Prime member (and the $8.63 price counts towards that $25), or each ships for free with a $35 minimum order if you're not a Prime member. So if you're a Prime member and order three of these dried fruit boxes, your total will be $25.89 and it will all ship free. And if you order multiples of this gift box, you can have each sent to a different address at no extra charge! With Purim only a week away, I think these would make amazing Mishloach Manot (aka Shalach Manos, aka Purim Baskets) for friends and family who are out of town, and the price is definitely right. Order them now and with Prime shipping, they will still arrive before Purim. You can also order them and ship them to yourself to give out locally. If you'd like to see other low-priced kosher gift baskets, check out Broadway Basketeers full Amazon line here. I spotted 16 kosher gift baskets for $20 or under, so there's quite a selection. BACK AGAIN: Frog salt and pepper shakers, $8.73, great for the seder table. Buy NOW for Passover. 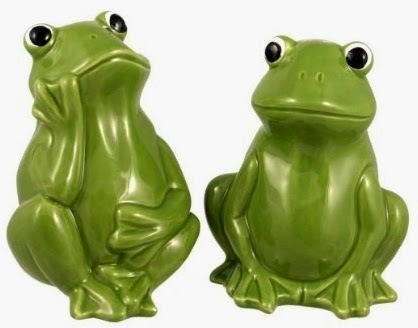 The price on these cute froggie salt and pepper shakers had zipped up for a while, but they are back at $8.73 with free Prime/SuperSaver shipping. Buy them NOW for Passover, because, not surprisingly, they tend to both rise in price and then sell out around Pesach-time. 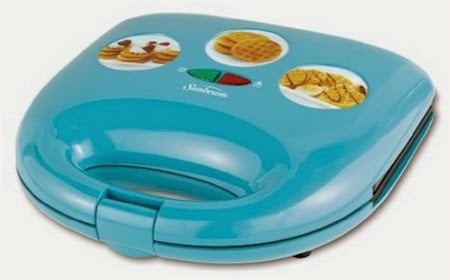 We used these at our seder last year, and they were a huge hit, especially with our friends' kids. Each shaker is approximately 3.5" high. UPDATE: tons of new items and coupons were added to your Prime Pantry option. This free shipping promotion is now more worthwhile than ever. Remember this deal back in December, where Amazon waived the Prime Pantry $5.99 shipping fee if you purchased 3 select products? Since then, they've had other free shipping offers, but you had to purchase five items and the mandatory item were priced pretty high. Well, guess what? 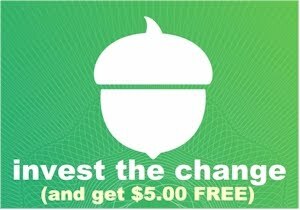 The December deal is back! And I think it might be even better. Prime Pantry is a program that Amazon added to its Prime membership this past year. In a nutshell, Amazon Prime members get to add up to 45 lbs. worth of household, food, personal and beauty items to a Prime Pantry box, and it gets delivered to your house for $5.99. The advantage of the Prime Pantry program over, say, Amazon's Subscribe & Save is that 1) you don't need to buy in bulk quantities, and 2) some of the items are very well-priced. But for me, that $5.99 shipping just kills the deal every time, no matter how well-priced the Prime Pantry items are. That's the reason that I've rarely recommended a Prime Pantry deal on Daily Cheapskate (and why you won't see them on most other blogs). I just don't think Prime Pantry deals are in your best frugal interest, especially when you can get such fantastic bargains on Amazon Subscribe & Save. But with this promotion, Amazon will waive that $5.99 delivery charge if you purchase any combination of three select items to your Prime Pantry shopping cart. Well, that changes everything, doesn't it? Once you add three of the select items to your cart, you can continue filling it until you hit 45 lbs. (Amazon will let you know about the weight). 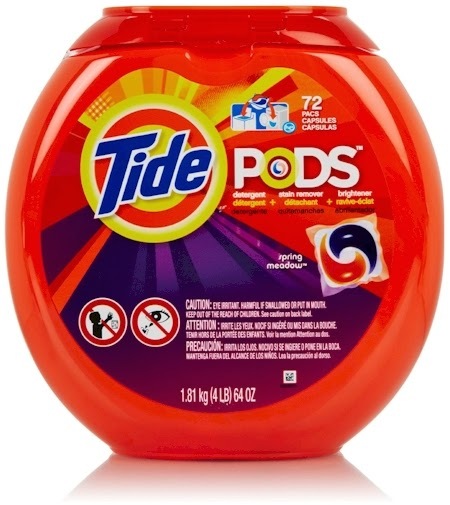 This 72-count of Tide Pods Spring Meadow Scent Laundry Detergent for $15.00 - $2.00 coupon = $13.00 (18 cents per pod). This is the lowest Amazon price ever posted for this item, by the way. Compare to Walmart's price over here. 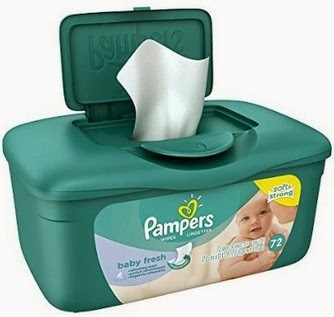 This 72-count tub of Pampers Wipes is $2.23 - $0.50 coupon = $1.73 or 2.4 cents per wipe. This 30-count Olay Total Effects 7-In-1 Anti-Aging Cleanser Wet Cleansing Cloths for $4.49 $3.29- $1.50 coupon = $1.79 or 6 cents per cloth. Compare this price to Walmart's at thrice the price. 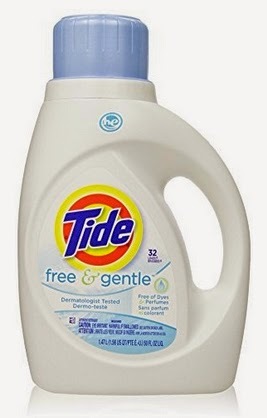 This two-pack of Tide Free & Gentle 50 oz. 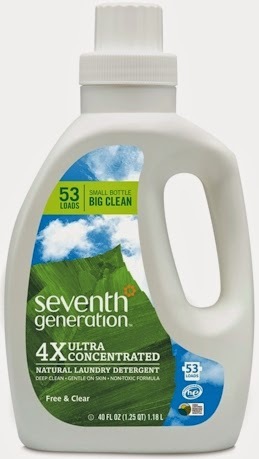 HE liquid detergent is $9.94 - $1.00 coupon = $8.94 or $4.47 each. 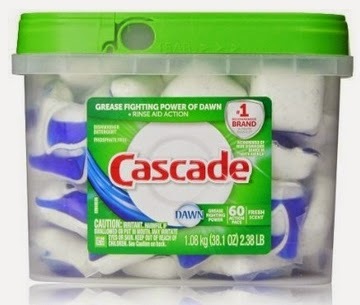 This 60-count Cascade ActionPacs is priced at $9.99 - $0.25 coupon = $9.74 or 16 cents per ActionPac. If you bought any three of these (or multiples of the same item, as long as you had three minimum) you would score a waiver of the $5.99 shipping, which will show up on the very last screen with your shopping cart, before you click on the "Place your order" button. Make sure that when you are done shopping, you doublecheck that the $5.99 shipping is waived in your shopping cart. Olay Regenerist Regenerating Cream Cleanser, 5 fluid oz., $2.99 - $3.00 coupon = FREE! If you'd like to browse through Prime Pantry items with coupons, they are here. Remember that (unlike Subscribe & Save) you need to be an Amazon Prime member in order to use Prime Pantry. 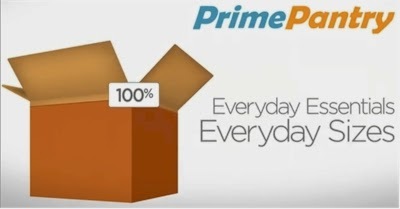 You can always sign up for a 30-day free Prime membership here if you're not already a member. 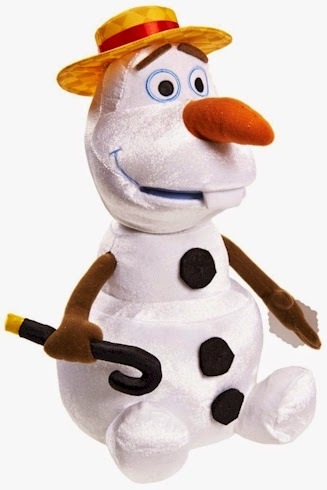 Amazon has got this Talking & Singing Olaf Plush (from Disney's Frozen) for $7.40 with free Prime/SuperSaver shipping, the lowest Amazon price ever on this item. 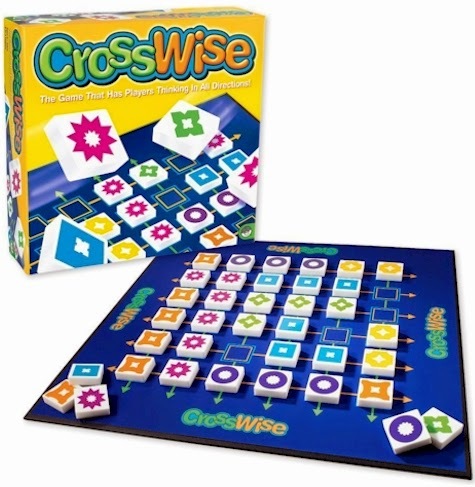 Amazon has got Crosswise (a Mindware game) for $24.99 $10.99 with free Prime/SuperSaver shipping, the lowest recorded Amazon price on this highly-rated game. It received a perfect 5 out of 5 stars over 8 customer reviews, all of which are raves. The reviewers mentioned how it's possible to play the game on both a child and adult level, and how this made for an excellent, mind-training and fun family game. 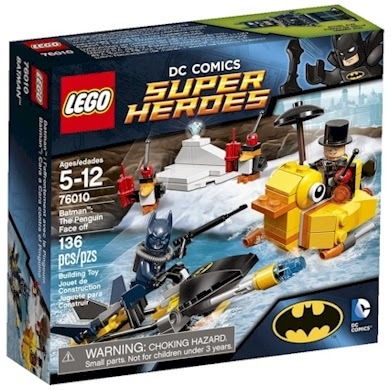 Amazon has the LEGO DC Comics SuperHeroes Batman The Penguin Face Off (#76010) for $10.99 with free Prime/SuperSaver shipping. 4.5 out of 5 stars over 91 customer reviews. 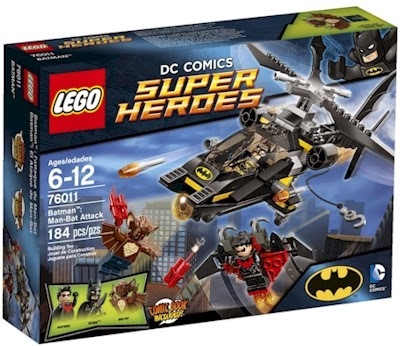 Amazon has the LEGO DC Comics SuperHeroes Batman Man-Bat Attack (#76011) for the lowest Amazon price ever posted, $15.94 with free Prime/SuperSaver shipping. 4.8 out of 5 stars over 285 customer reviews. Ok, here's a very, very simple tip that will save you a bundle on your Passover shopping. I know that you don't want to think about it now, as we are barely a week away from Purim, but here goes. Buy your kosher meat and poultry now, before Purim. Fill up your freezer. Many of us have a ton of guests for Passover, and so many of our dinners are meat and poultry based meals. But kosher meat and poultry prices go up astronomically the day after Purim. Do you know why kosher vendors do that? Because they can. Because kosher consumers will wake up and start shopping for Passover after Purim has passed because they "can't deal with it before." 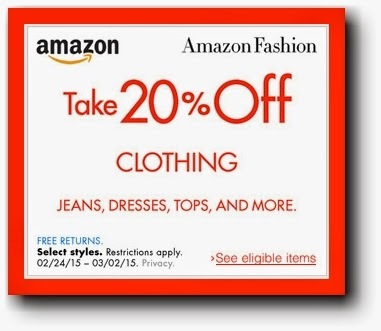 For a limited time, get 20% off select men's and women's clothing on Amazon, when you enter promo code SPRSTYLE at checkout. This black Level 99 pencil skirt is only $23.19 $18.55 with free Prime/SuperSaver shipping after you apply the promo code. Perfect work skirt. 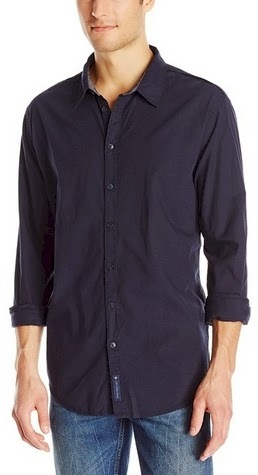 This Calvin Klein 100% cotton woven shirt is $27.98 $22.38 with free Prime/SuperSaver shipping after you apply the promo code. 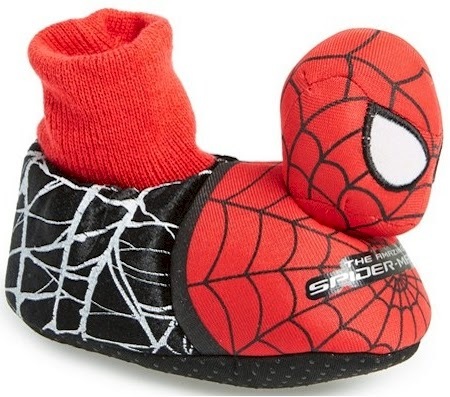 Nordstrom has these Marvel Spiderman slippers for toddlers for $8.96 with free shipping and free returns. 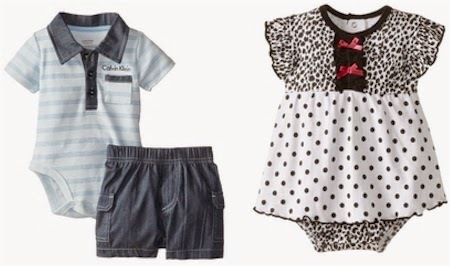 It comes in toddler sizes 7/8M, 9/10M, 11/12M. Supercute. 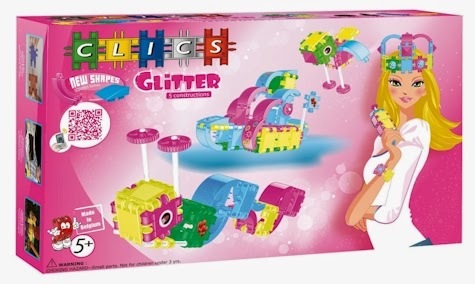 Amazon has this 100-piece Clics Girls Glitter Toy building set for only $10.93 with Prime/SuperSaver shipping. 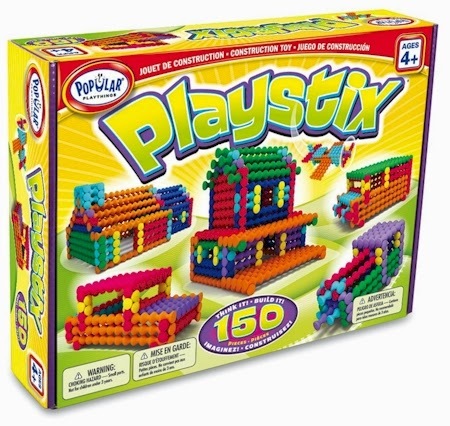 Amazon has got Popular Playthings Playstix (the 150-piece set) for $16.99 with free Prime/SuperSaver shipping. They received 4.6 out of 5 stars over 38 customer reviews. While the great and brilliant Dr. Seuss (aka Theodor Seuss Geisel) passed away in 1991, a new book of his will be published posthumously in late July of this year. His widow and secretary discovered two unpublished manuscripts and illustration sets among his things in 2013. The first one, entitled What Pet Should I Get? (which is estimated to have been written between 1958 and 1962) will be released by Random House on July 28, 2015, and you can pre-order it now on Amazon in hardcover for $13.49 with free Prime/SuperSaver shipping. The great thing about pre-ordering anything from Amazon is their pre-order price guarantee: order now and if the Amazon price decreases between your order time and the end of the day of the release date, you'll receive the lowest price. So you really can't lose with this one. This is such an exciting and special gift to classic children's literature. 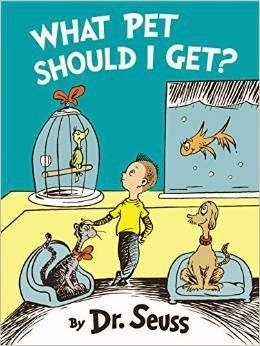 Even though we don't have kids, we are big Dr. Seuss fans, and we can't wait to get the first edition of this book. Read more about it here. $22.09 - $10.40 = $11.69 or $5.85 per 40 oz. bottle with the 15% Subscribe & Save discount, if you can take delivery of 5 or more active subscriptions in one month. $24.69 - $10.40 = $14.29 or $7.15 per 40 oz. bottle with the standard 5% Subscribe & Save discount. LAST CHANCE for this promotion! 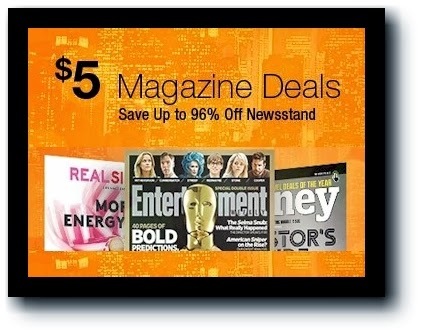 Today is the last day to get these high-end magazine subscriptions for only $5.00! If you've already gotten them for yourself, these make wonderful gifts and are so easy to send. Real Simple for $5.00 for one year, 12 issues for 42 cents per issue. 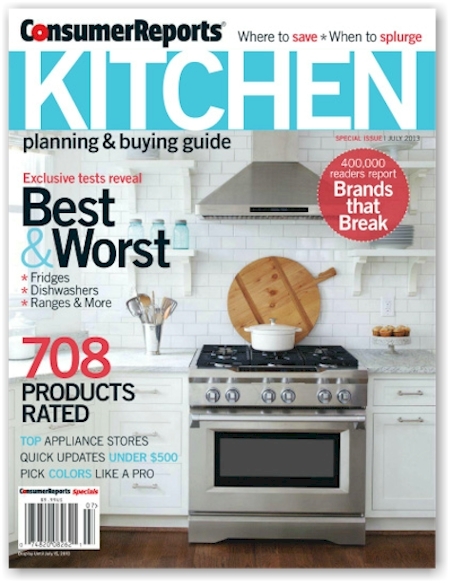 Cooking Light for $5.00 for one year, 12 issues for 42 cents per issue. 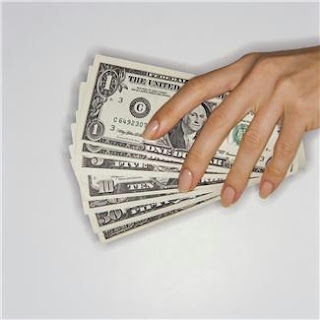 Money for $5.00 for one year, 12 issues for 42 cents per issue. 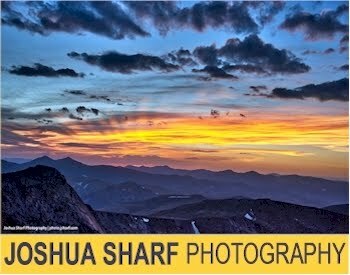 Sunset for $5.00 for one year, 12 issues for 42 cents per issue. By the way, if you already have a subscription to these magazines, this deal is also good on renewals as well, even if you didn't buy them from Amazon originally (just use the same name and address that you used to subscribe; check your magazine mailing label). Your subscription will be extended by another 12 issues. These can also be sent as gift subscriptions as well, and Amazon will let you send a little note with the gift. Here's what you do to shut down that auto-renewal: right after you subscribe, under your Amazon account, click on the Manage Magazine Subscriptions link, find the name of the magazine you just subscribed to and de-select the auto-renewal option. Voila, no more auto-renewal! 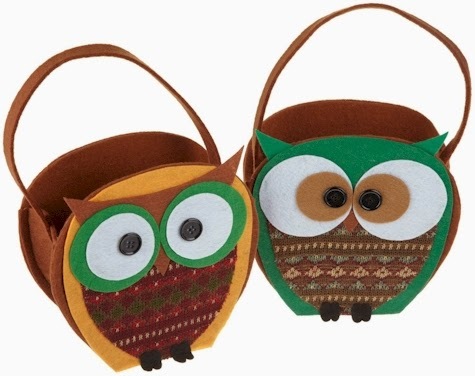 Check out this pair of Owl Gift Bags for only $3.95 on Amazon. This is a really fun idea for Mishloach Manot (aka Shalach Manos, aka Purim Baskets). 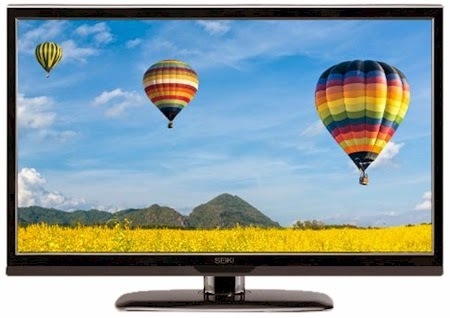 Amazon has got this Seiki 19" 720p 60Hz LED TV (model #SE19HE01) for $109.00 with free shipping. It got 4 out of 5 stars over 1,066 customer reviews. 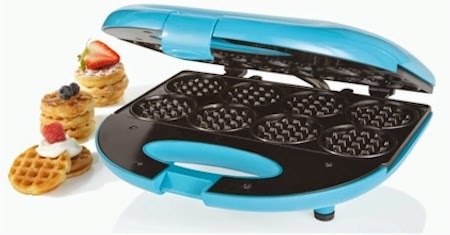 Amazon has got the Sunbeam Mini-wafflemaker in blue for $14.99 with free Prime/SuperSaver shipping. It got 3.9 out of 5 stars over 61 customer reviews. 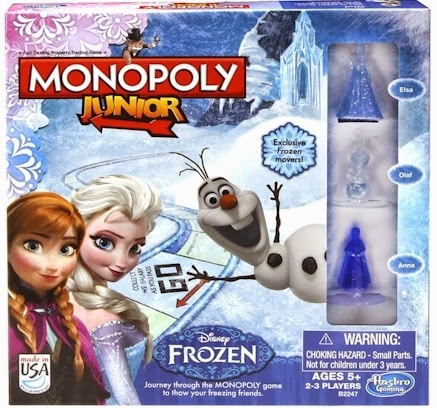 Through 3/1/15, Amazon is running a buy-one-get-one-half-off (BOGOHO) sale on these 30 uber-popular Hasbro games. Your best strategy is to buy games that are as close in price as possible, in order to maximize your savings. 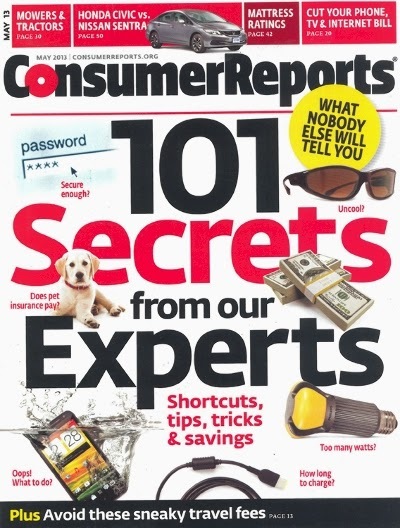 Subscribe to Consumer Reports for just $19.99 per year, when you enter promo code DAILYCHEAPSKATE at checkout. You can lock in this price for up to two years. The $19.99 per year covers 13 issues ($1.54 per issue) and is good on new subscriptions, gifts and renewals, with no auto-renewal. The digital version of Consumer Reports is also included with your print subscription, which I love, because it's easier to digitally search on brands, etc.. This deal is good through tomorrow, 2/25/15. Though I've said this many times on Daily Cheapskate, I think it's worth saying again. On a personal note, I consider my subscription to Consumer Reports as a smart investment in making good choices. The $20 a year that I spend on the subscription has probably saved me hundreds (thousands?) in NOT buying poor quality items that have large marketing budgets. We used Consumer Reports to research our kitchen appliances, our back yard furnishings, our computer peripherals, our iPads, our phones; it even helped us decide what brand of paint to use when we repainted. We've used Consumer Reports for pretty much every important purchase we've made in recent years. I'm going to need a new (used) car this year, and you better believe I'll be scouring CR to see which models/years to avoid. Just parenthetically, the very first time we received Consumer Reports was when we moved into our first (and current) house, and a dear friend bought it for us as a housewarming gift. It was, hands down, the best and most practical housewarming gift we've ever gotten, and we've been subscribers ever since. Wow! 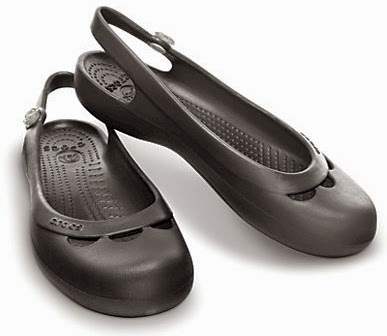 Crocs Jaynas are priced at $31.99, but enter promo code JAYNA10 and that price drops to $9.99. Free shipping with a $24.99 purchase or it's a flat-rate $4.99 for shipping. Sizes and colors are going very quickly. 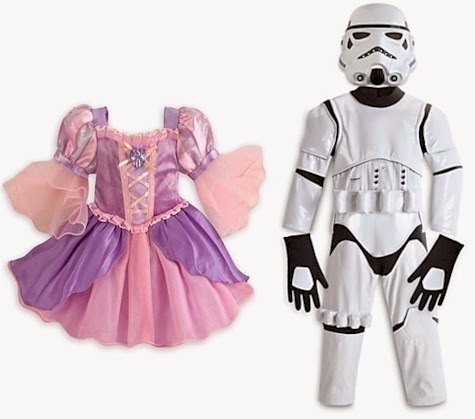 The Disney Store is running a special promotion this week: up to 40% off costumes and costume accessories (prices as marked). Free shipping starts with a $75 purchase; enter promo code SHIPMAGIC. 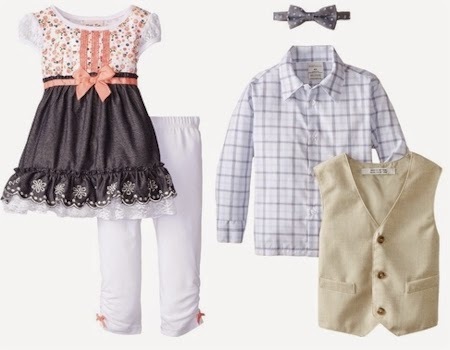 Get 20% off this selection of kid's clothing here on Amazon when you enter promo code SPRSTYLE at checkout. I spotted some supercute dresses for little girls, tons of suits and sports coats for little boys, and a ton of Disney stuff. It's broken out by brand names and designers over here.